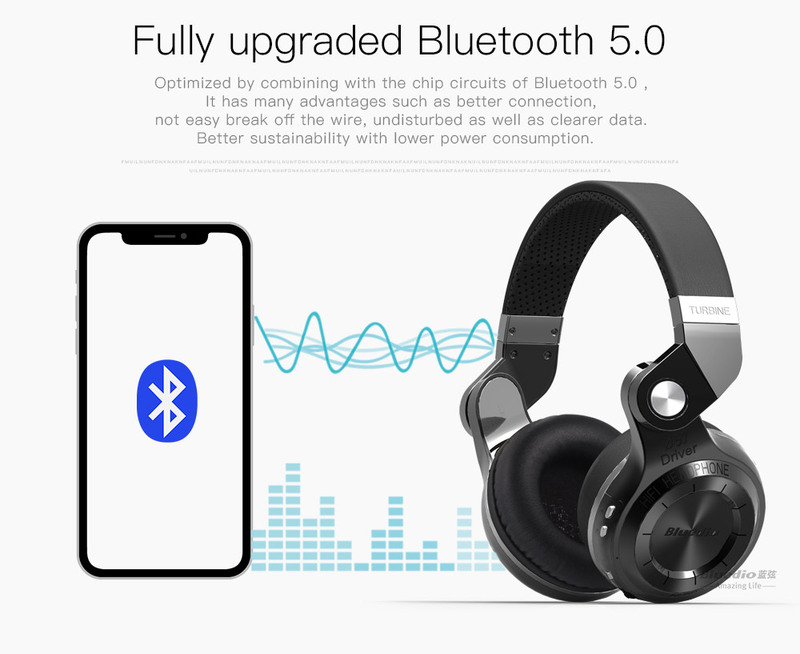 Bluedio T2S have updated Bluetooth 5.0 version, Now only the black T2S updates the "cloud" function, thank you for your support. 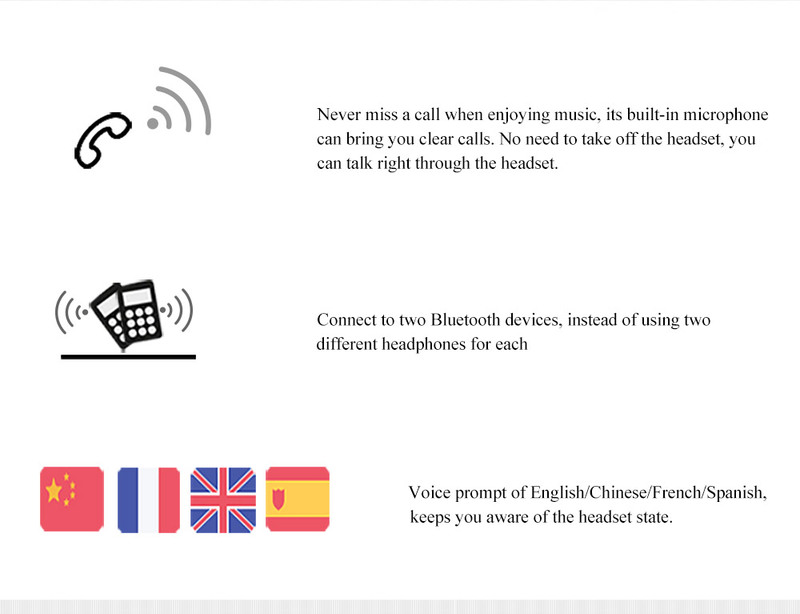 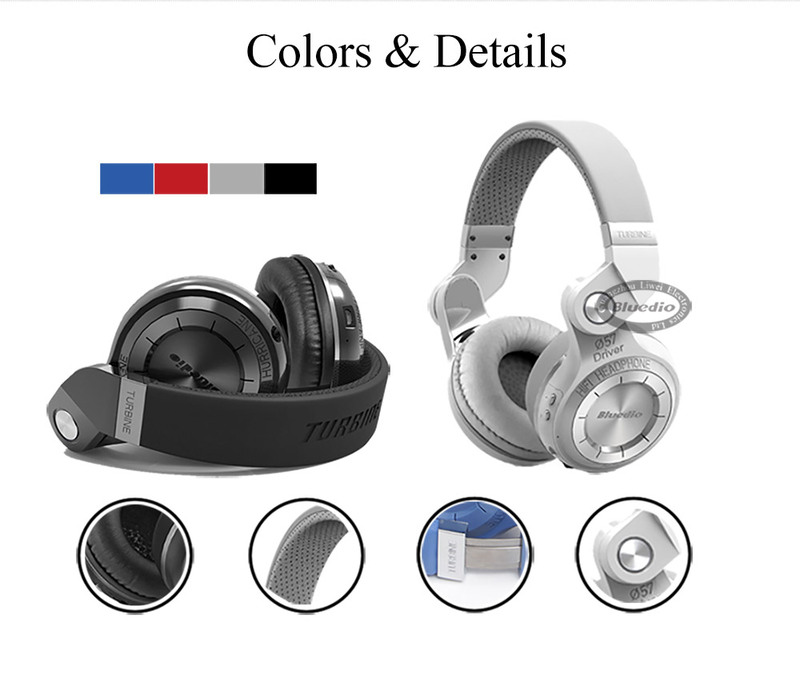 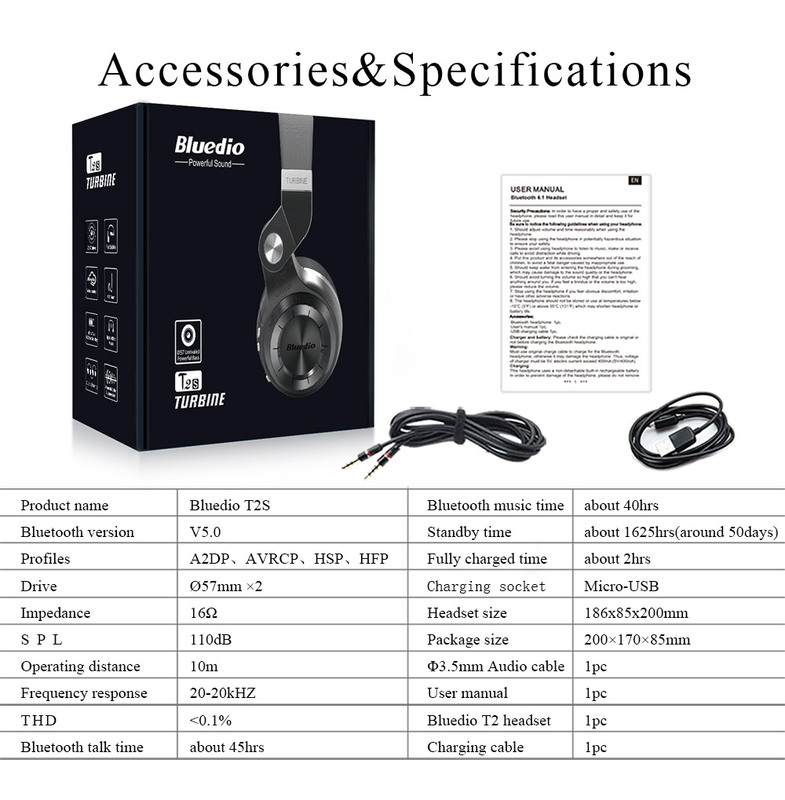 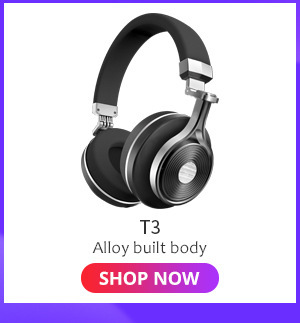 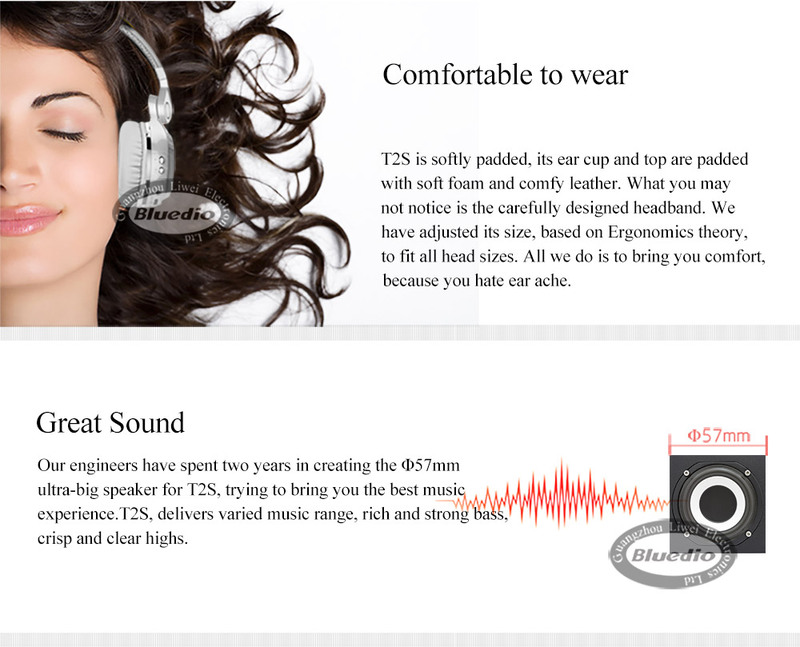 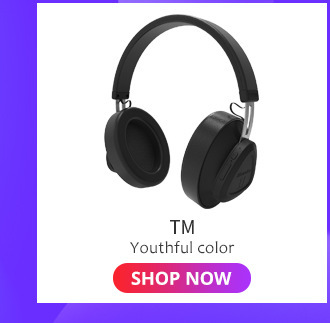 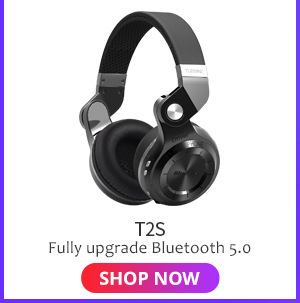 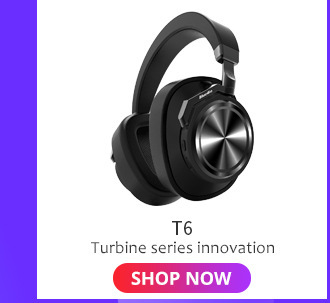 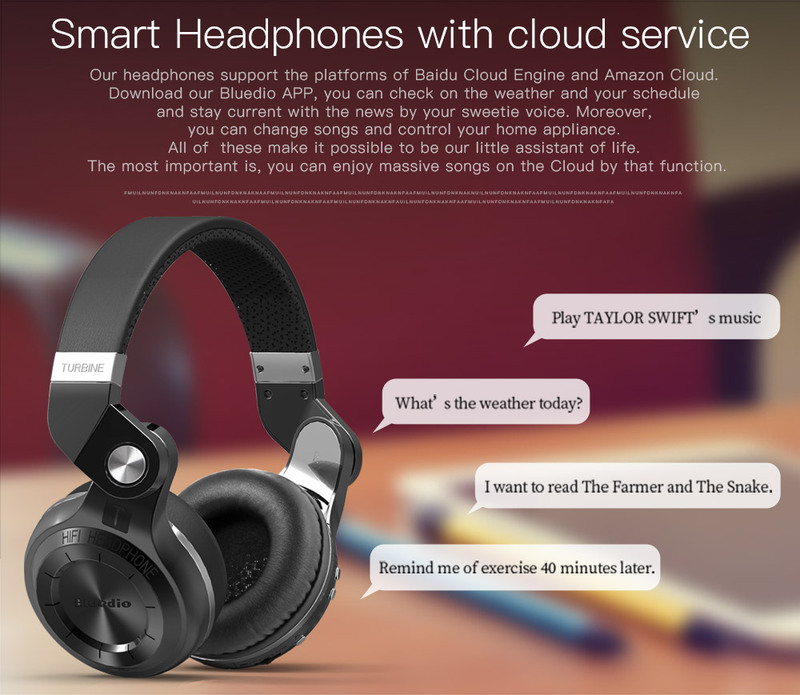 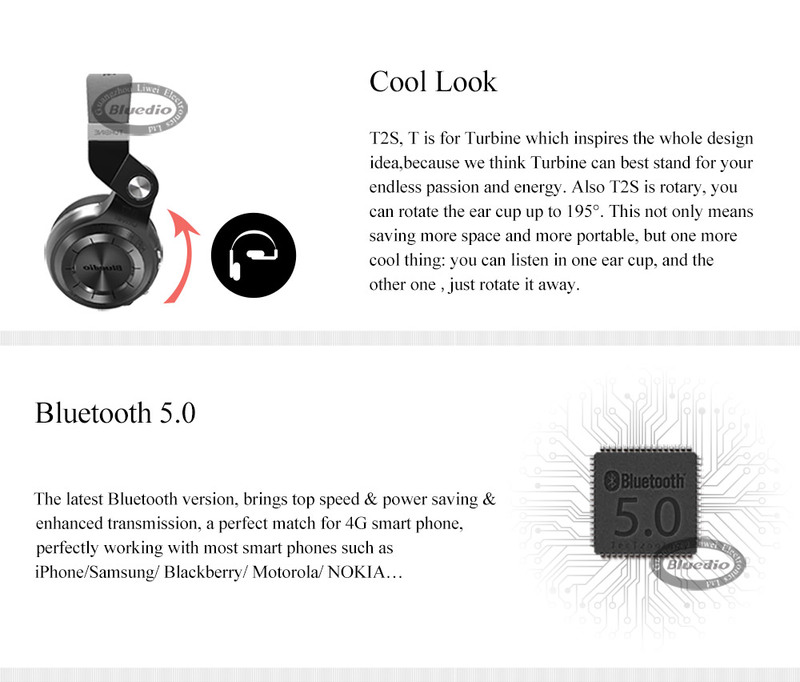 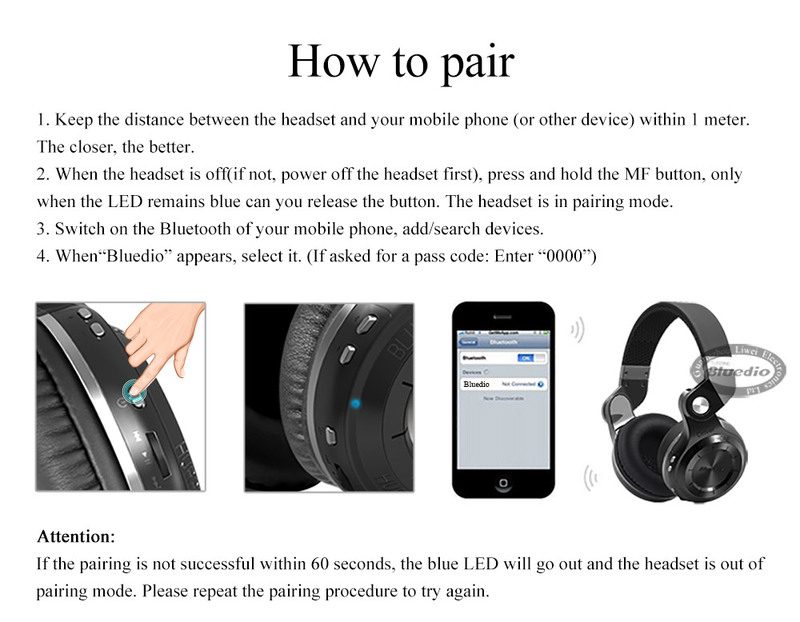 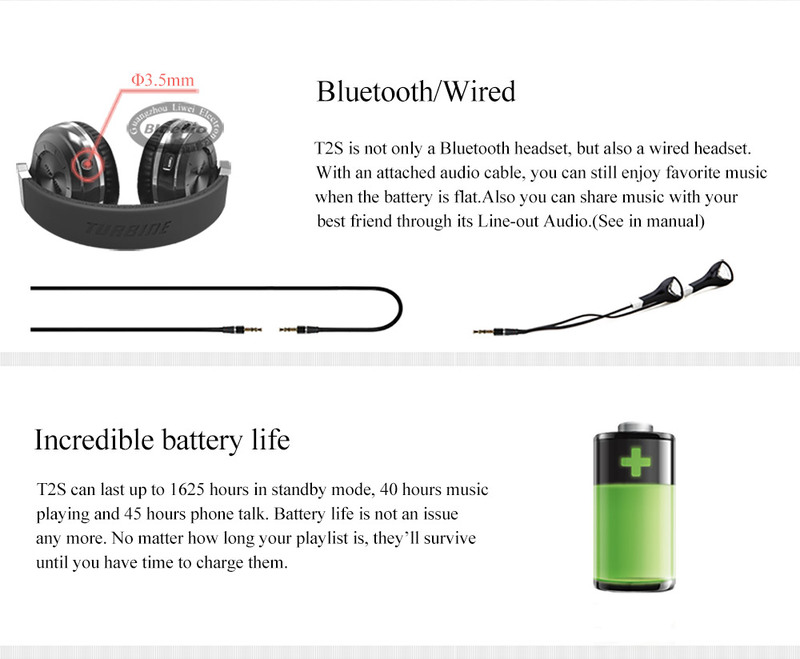 Dear customer, if you want to buy a new version of T2S Bluetooth 5.0, please select "Black cloud". 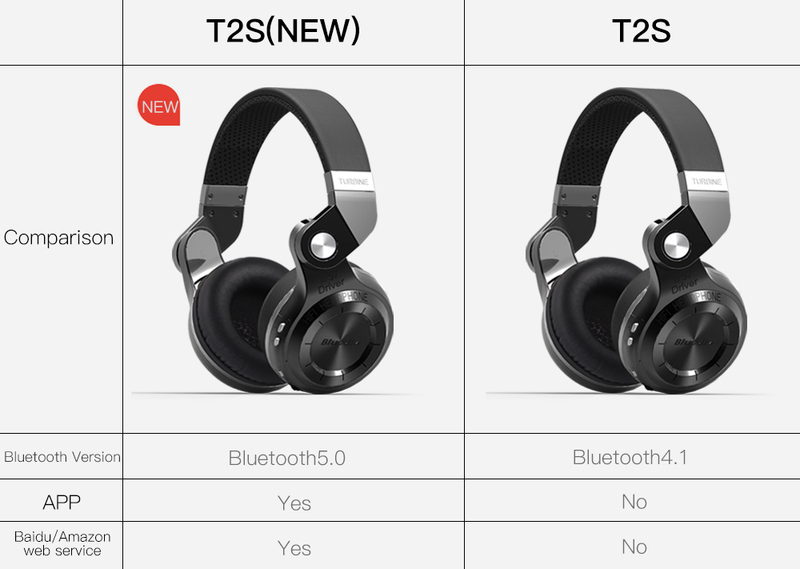 BT4.1 means "Bluetooth 4.1 version"